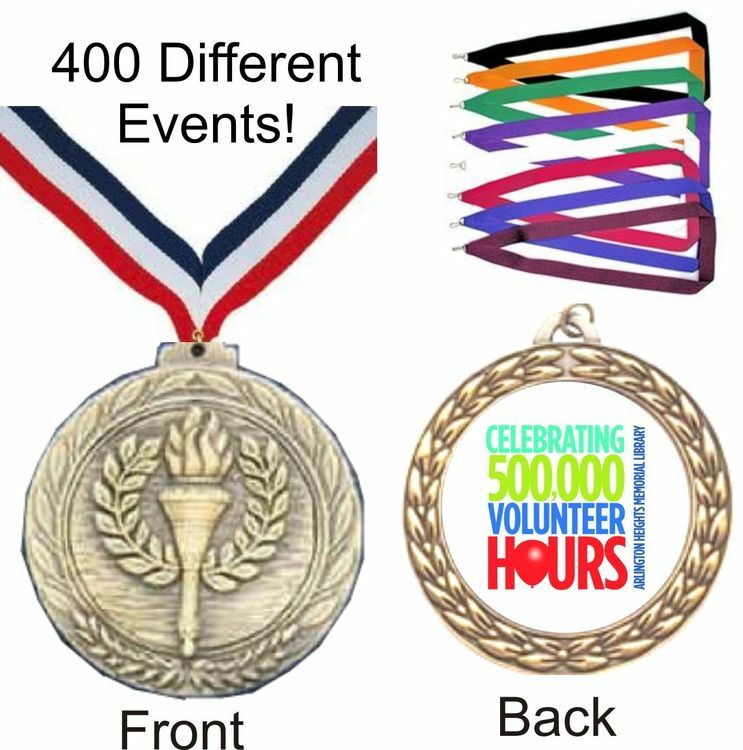 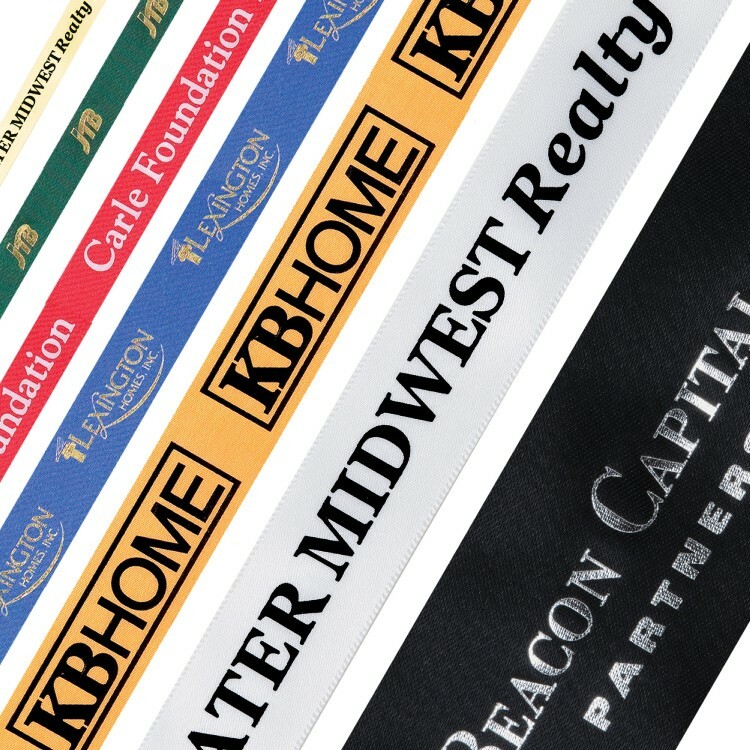 7/8" stock 10K RACE poly-satin sublimated neck ribbon. 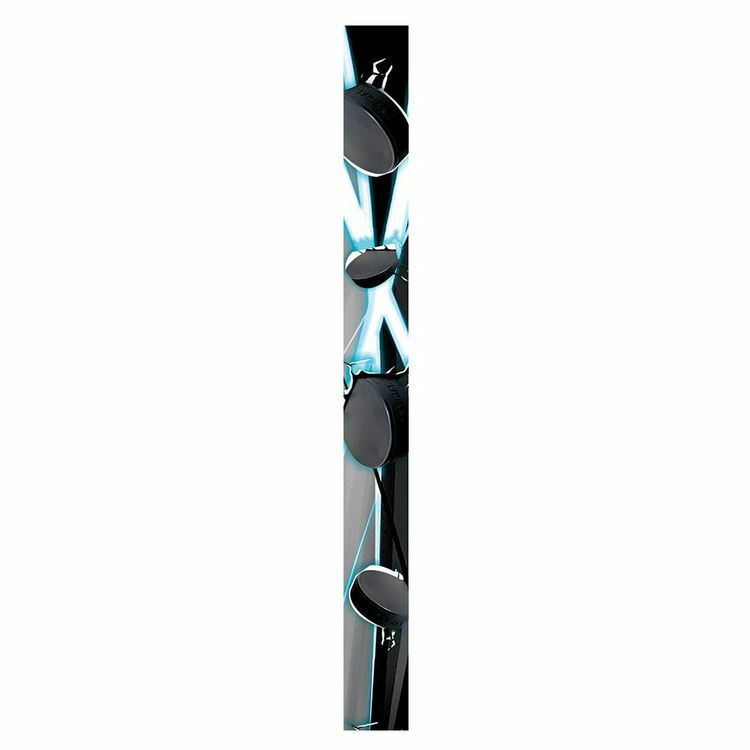 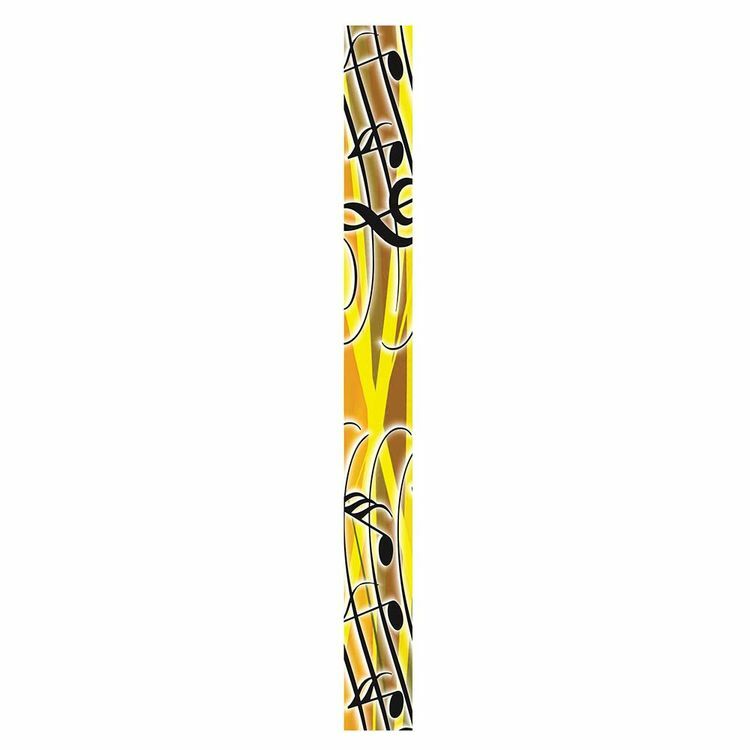 7/8" stock MUSIC poly-satin sublimated neck ribbon. 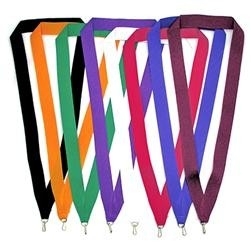  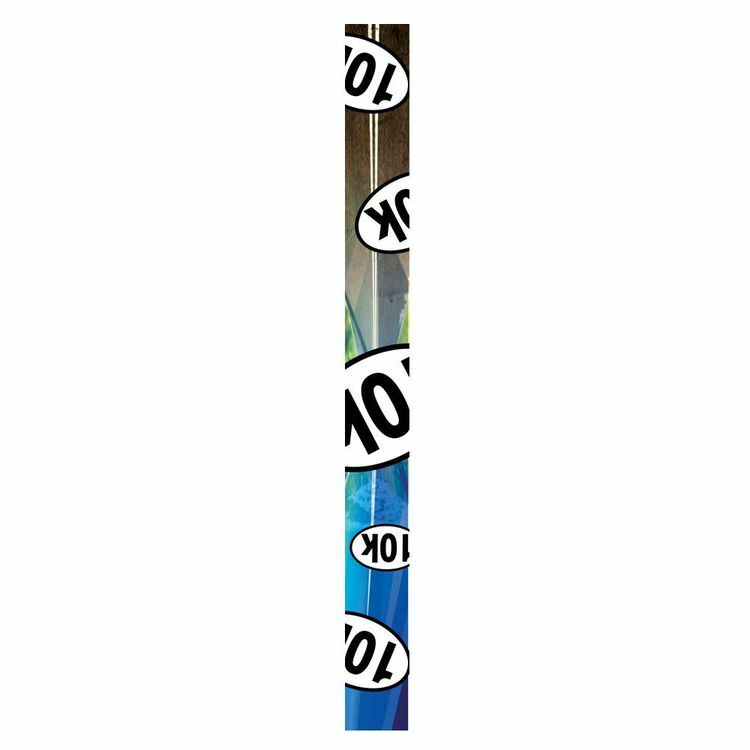 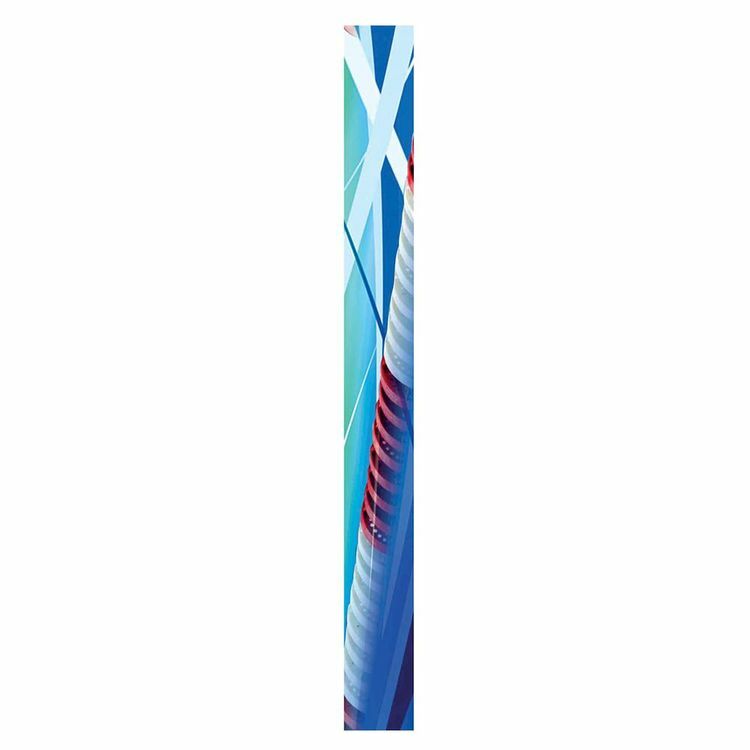 7/8" stock SWIMMING poly-satin sublimated neck ribbon. 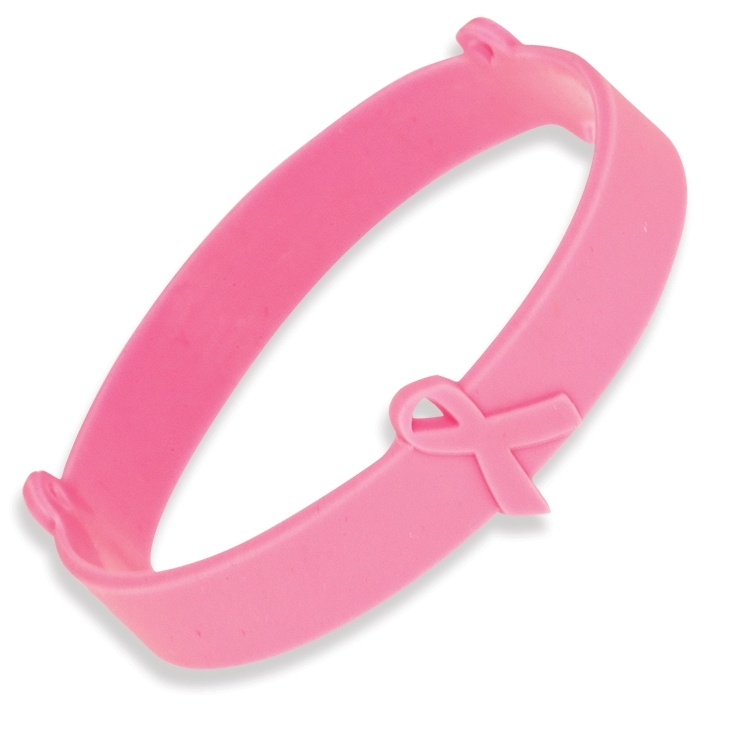 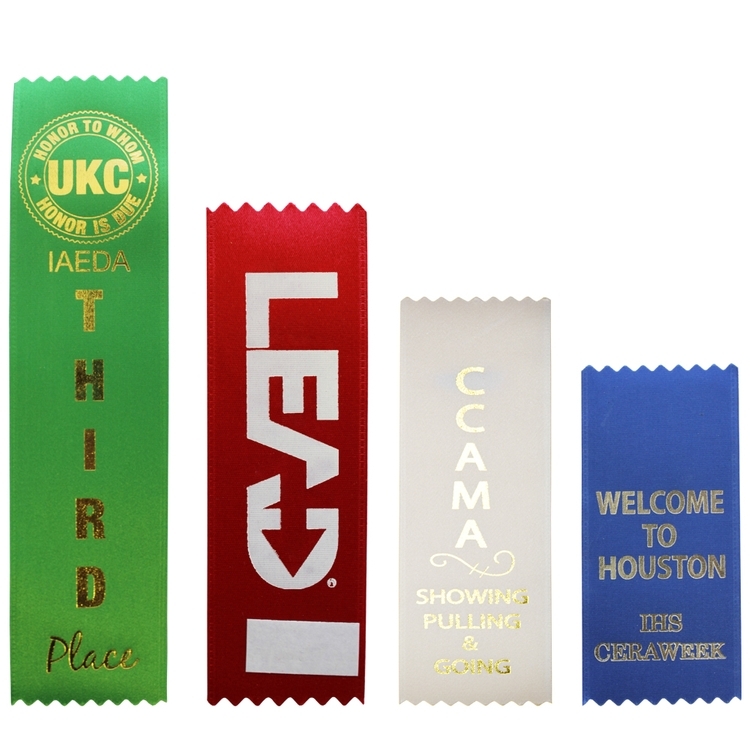 Ribbon 2 1/2" x 4"
Ribbons 1 5/8" x 8"
7/8" stock 2ND PLACE poly-satin sublimated neck ribbon. 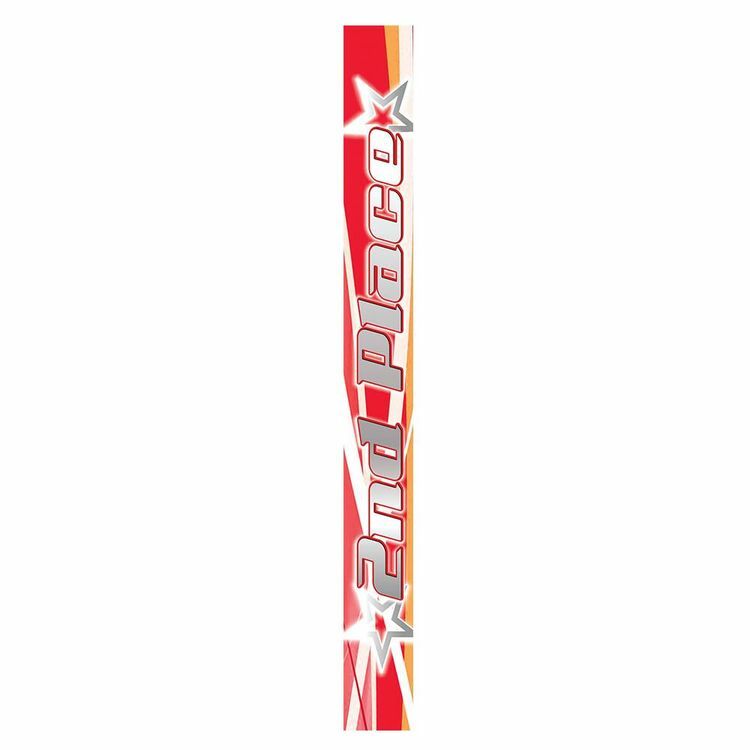 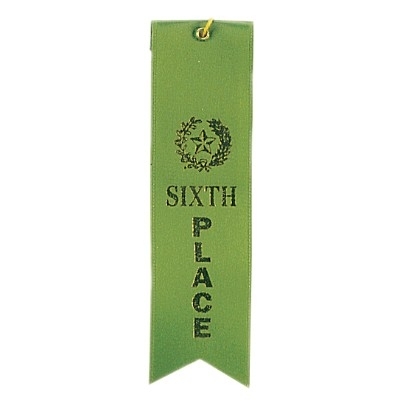 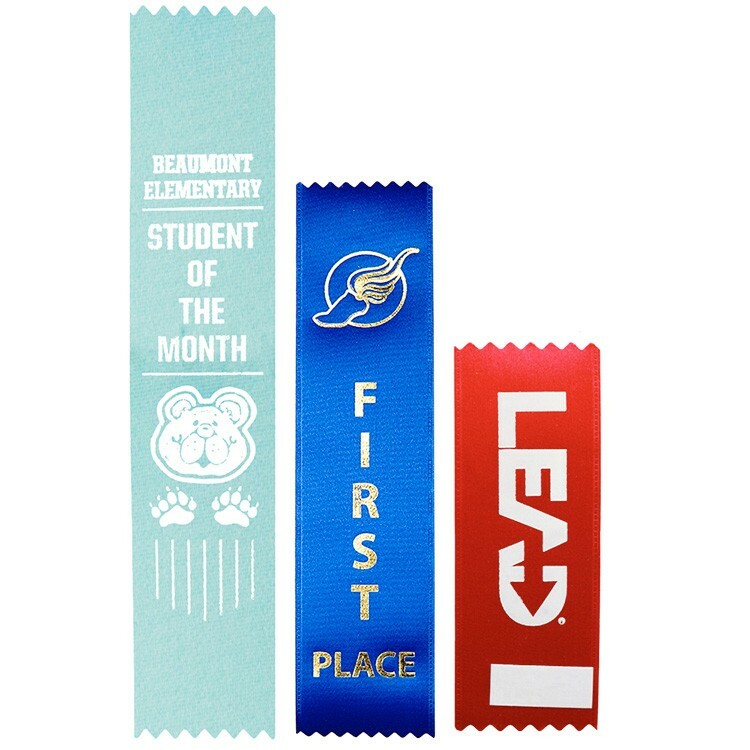 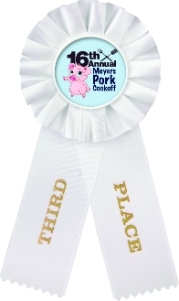 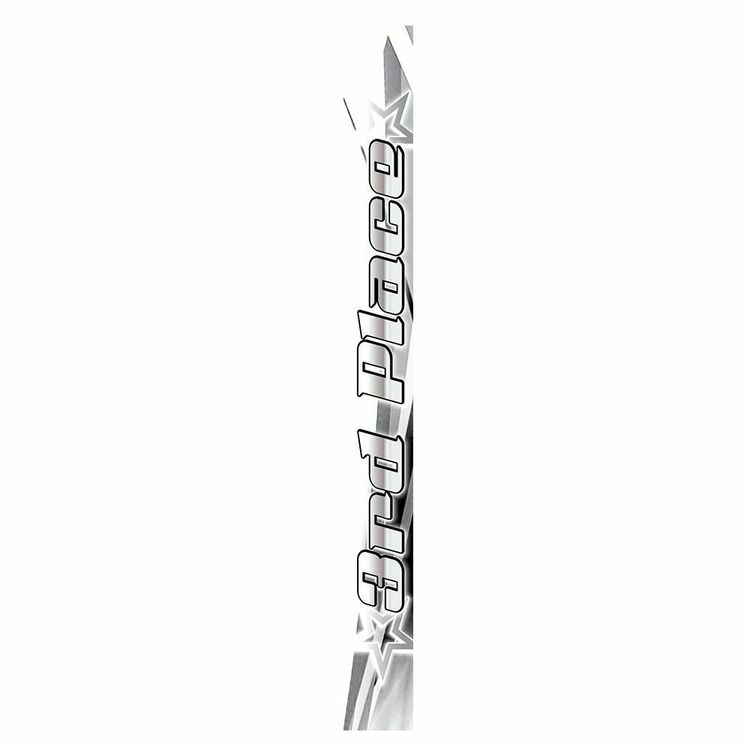 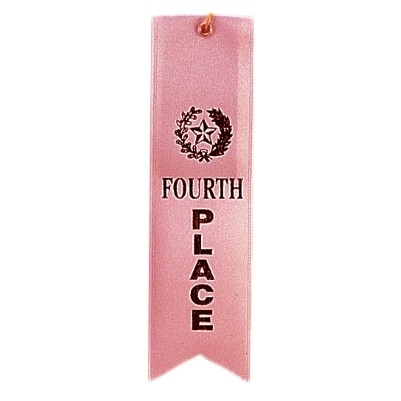 7/8" stock 3RD PLACE poly-satin sublimated neck ribbon. 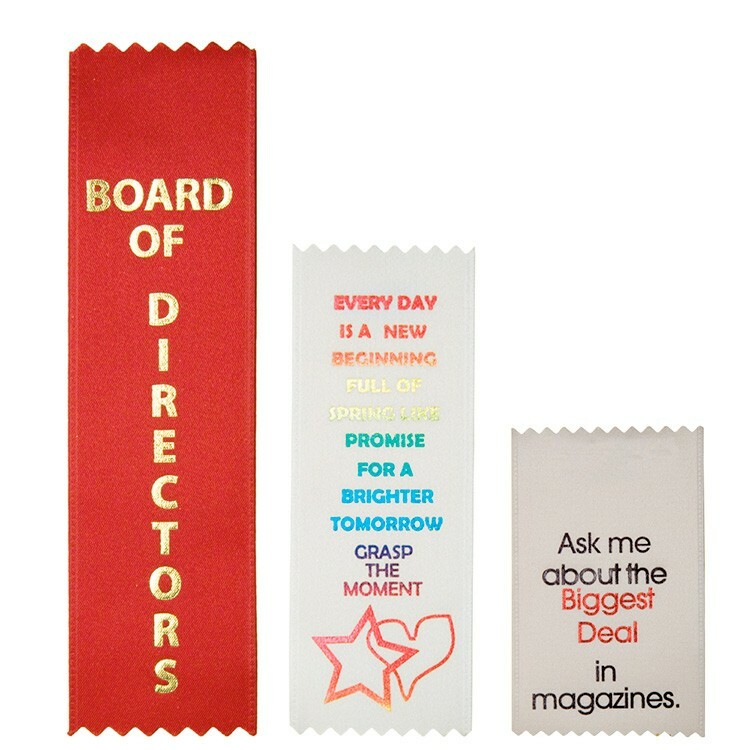 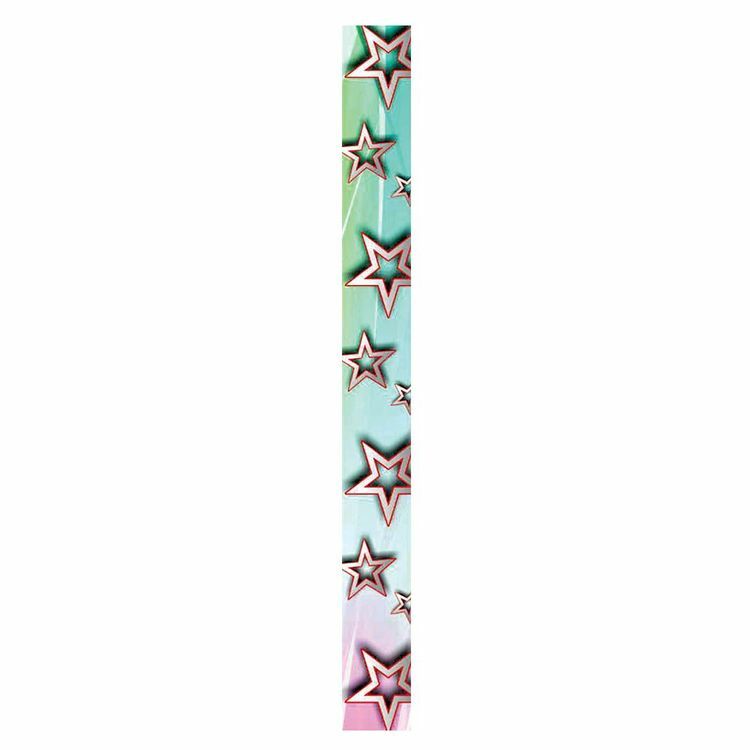 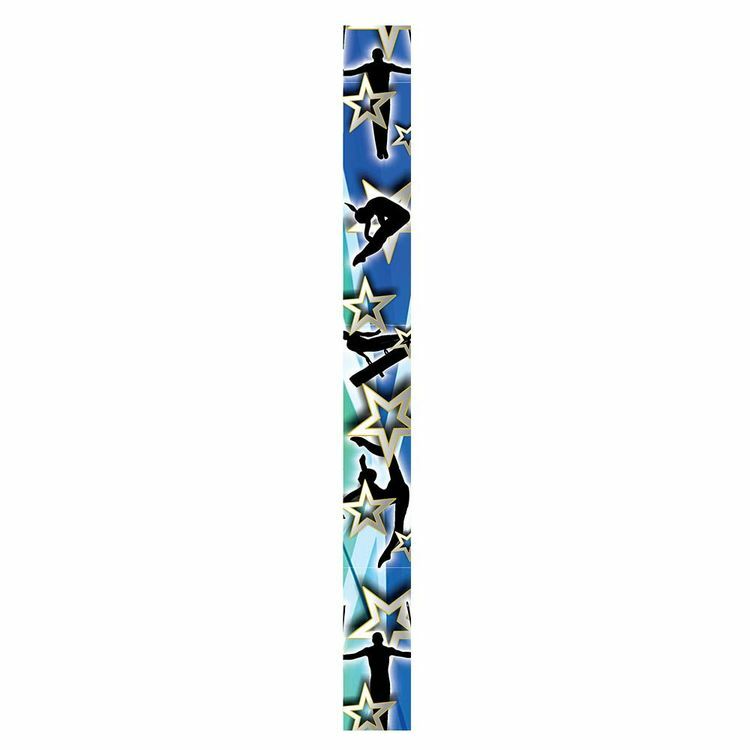 7/8" stock STAR MULTI COLOR poly-satin sublimated neck ribbon. 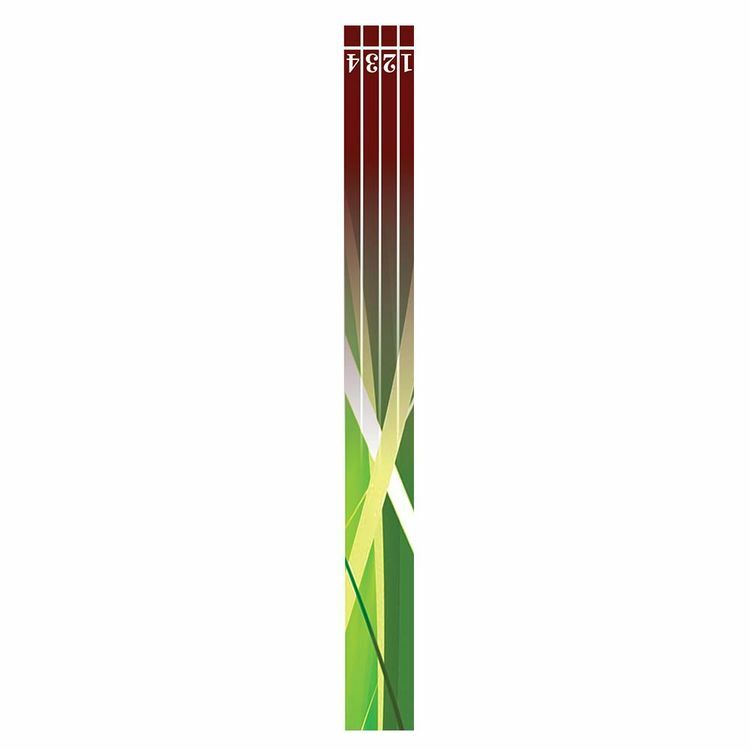 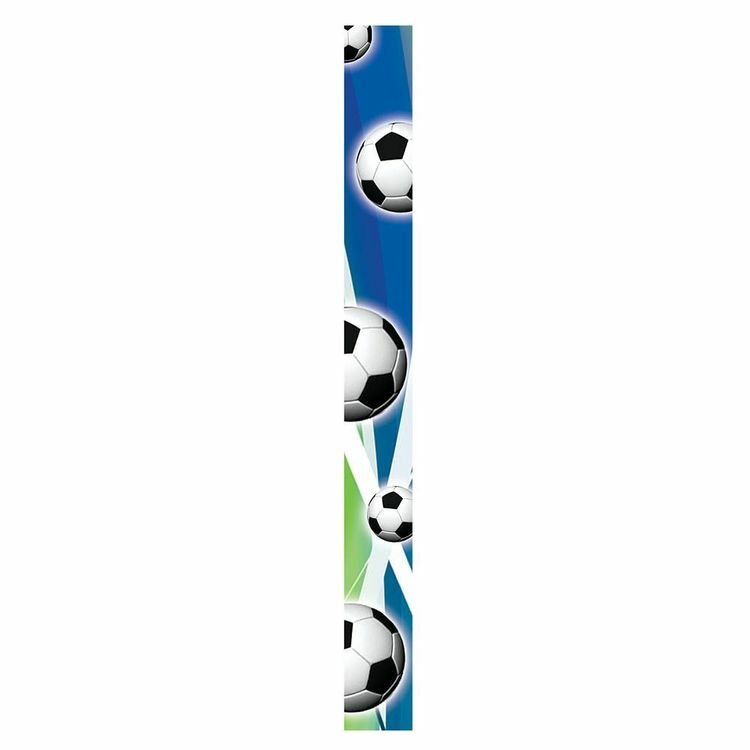 7/8" stock SOCCER poly-satin sublimated neck ribbon.